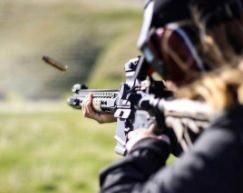 Often, we start out in this sport by shooting the way we see the most popular shooters doing it, or by following how we’re shown in a permit certification and safety course. Most of the time, the ways we learn only focus on shooting with a right-handed firearm. Since most modern AR-15 rifles are only available in right hand, we figure that we’re supposed to be shooting that way. But what if you’re not right eye dominant? 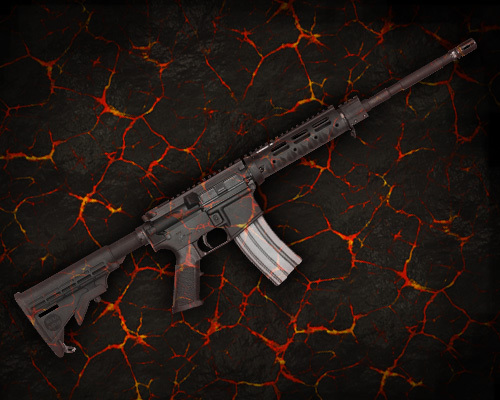 Before you start getting too worried about your AR-15 rifle overheating, know that AR-15s are expected to heat up through regular use. As long as the barrel isn't turning red and drooping down like in a cartoon, your rifle is probably fine (as long as the issue is not that you're abusing your rifle).The original M16s were designed as select fire infantry weapons for short full automatic firing and not to replace heavier machine guns.